All my life, I’d hailed Paris as the end all travel destination — glittering, sparkling, filled with light, romance, food, and culture. 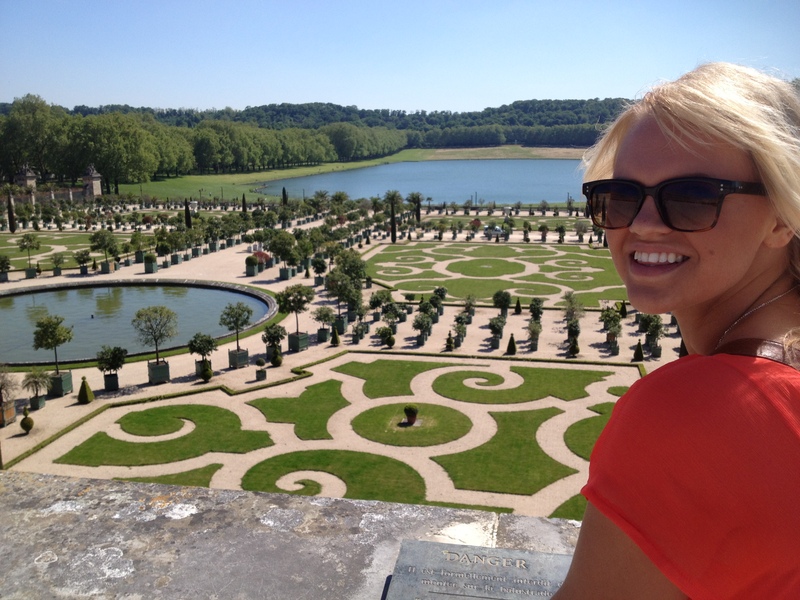 In my head, I built France up on a pedestal, something almost unattainably beautiful, dripping with amazing experiences, and filled with magical moments. I’m not sure why I did this. Maybe it was Aubrey Hepburn telling the world that ‘Paris was always a good idea, or the fact that the Eiffel Tower seemed to decorate everything from binders to wall art at Target. 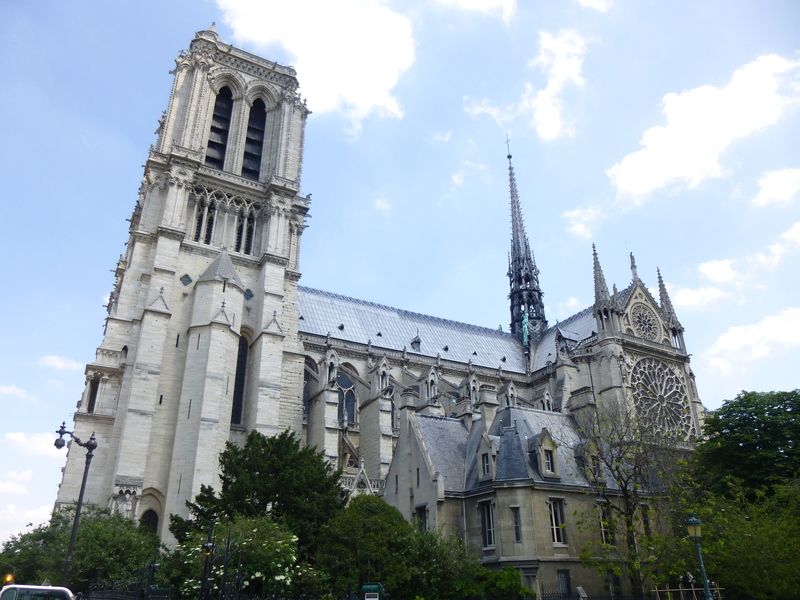 When we arrived in Paris, as the second stop on our European trip, I was a surprised that I felt a little disappointed. It was dirtier that I had pictured in my head, and felt strangely uninviting. 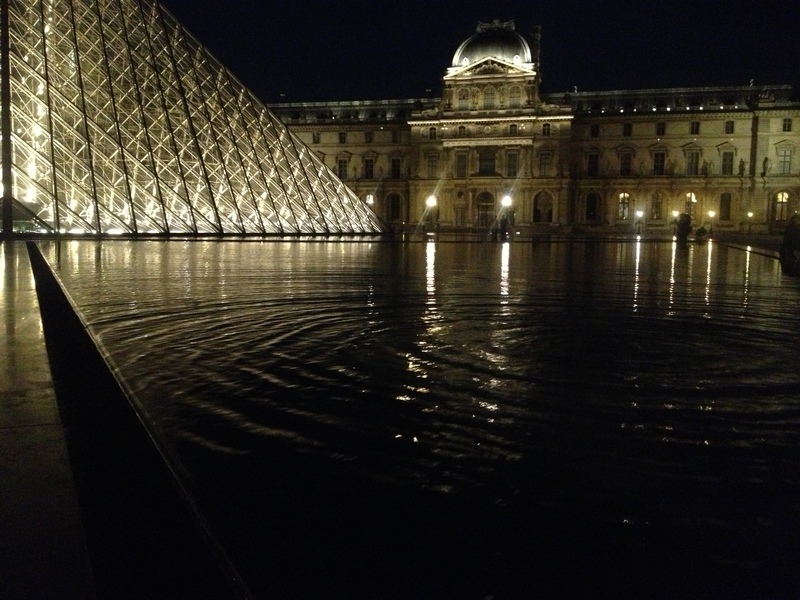 Spoiler alert: Paris, like any place you live, isn’t perfect. This probably should not have come as a shock to me, but since I had built Paris up in my mind for the past twenty years, it did. 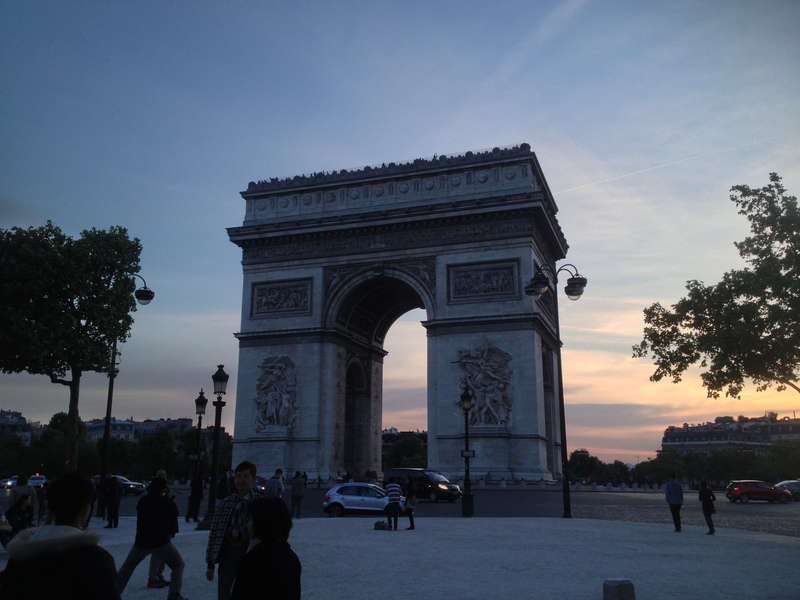 But just because Paris isn’t perfect doesn’t mean it isn’t beautiful, or well worth your effort. 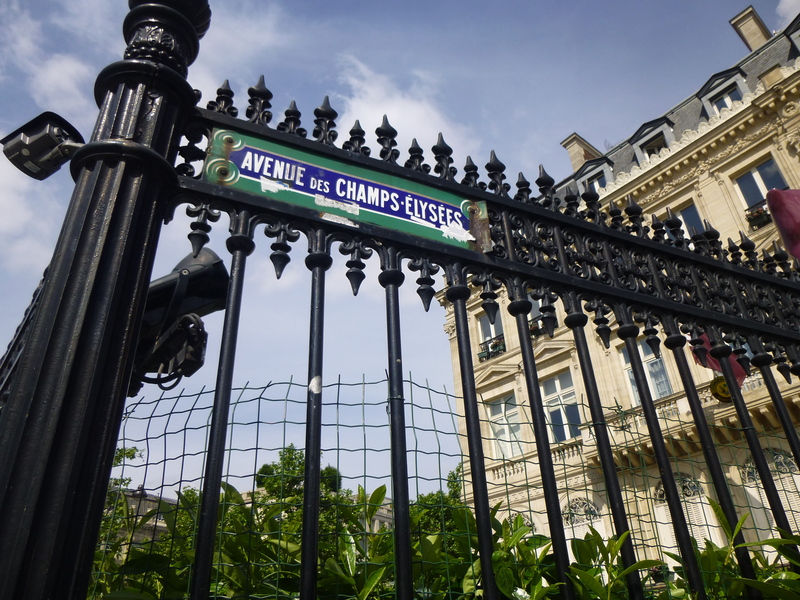 Paris is absolutely gorgeous — and magical, if you’re looking in the right places. For me, those right places weren’t in museums or monuments. 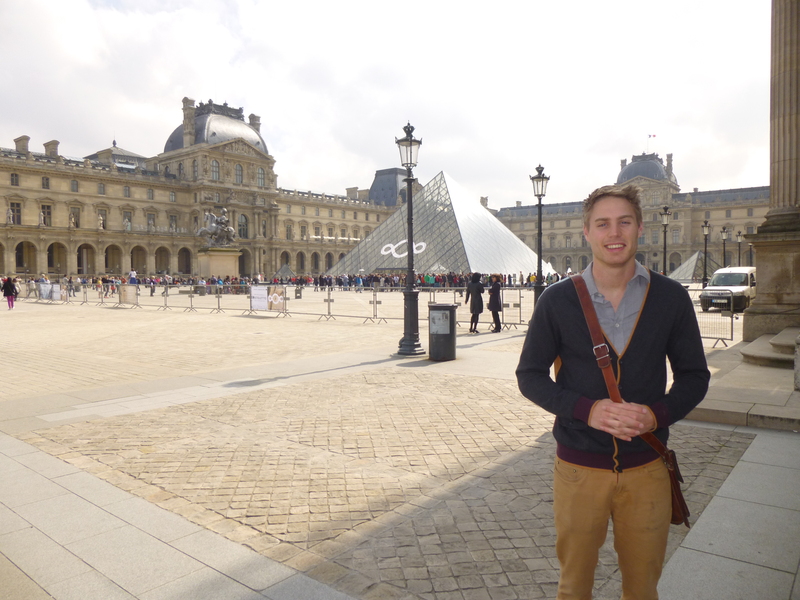 I actually found the inside of the Louvre to be helplessly boring (don’t hate me). 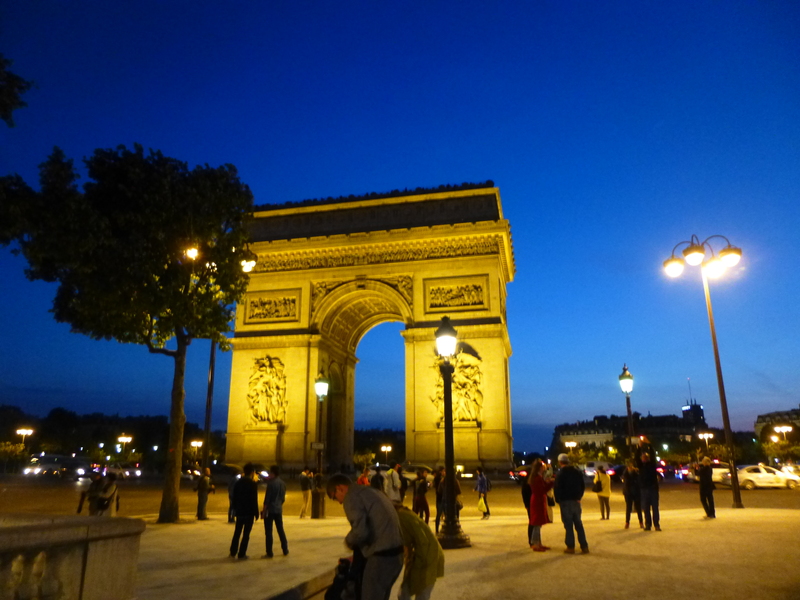 The real Paris, in my opinion, can’t be found inside a monument; the real Paris needs to be experienced, felt, and tasted. 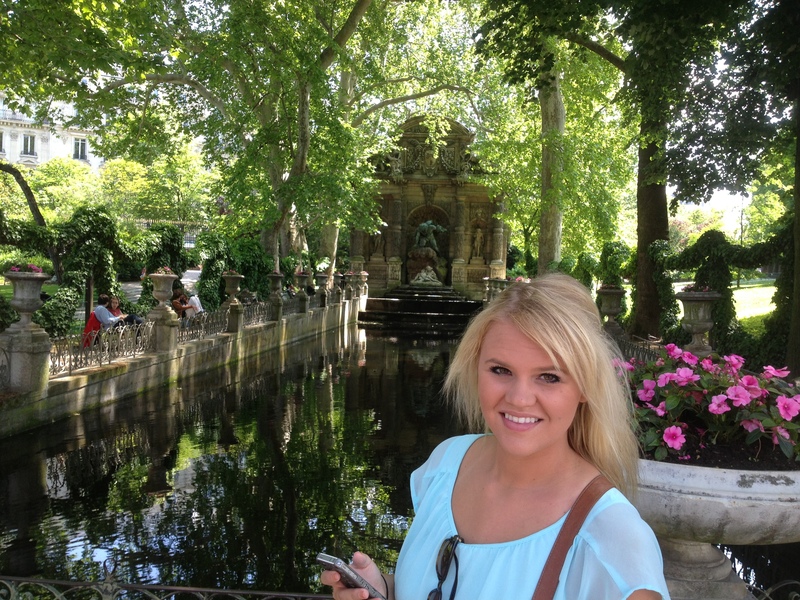 Here are some of my favorite magical moments we found in Paris. 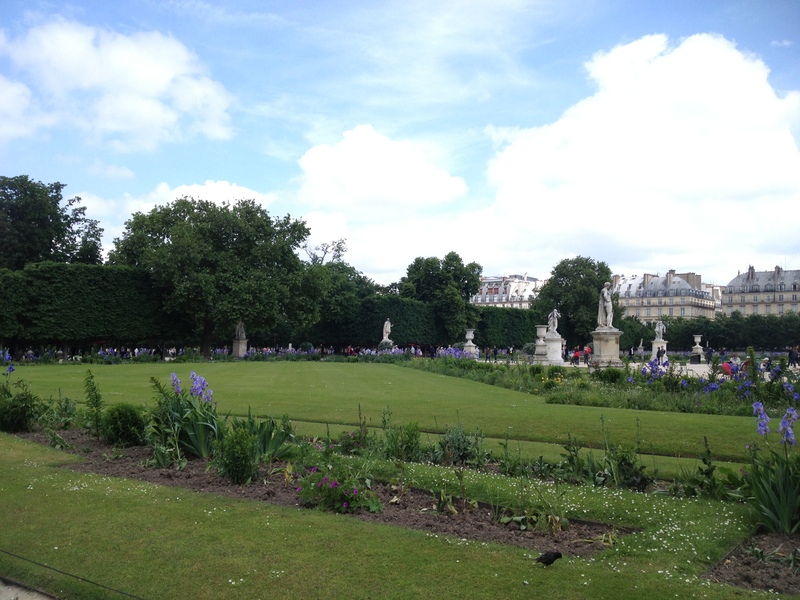 1) Picnicking and walking around the Luxembourg Gardens. After stocking up on some baked goods (we love macaroons! 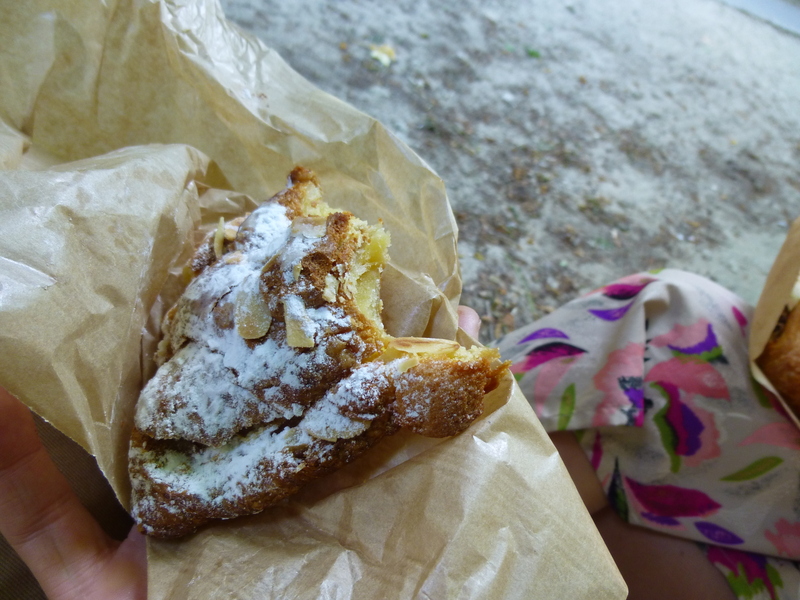 ), sandwiches, and coffee from a patisserie in the Latin Quarter, we took our picnic over to our favorite garden in Paris. 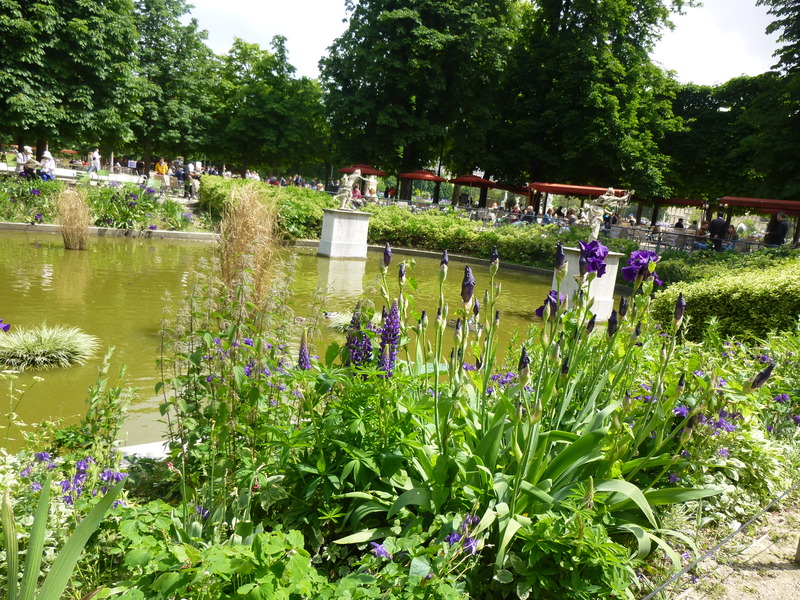 Filled with shady, sculpted trees, exquisite flowers, and ponds with children floating sail boats, the Luxembourg Gardens charms and delights the senses. It sprawls out, begging to be explored and meandered across slowly. We prefer Luxembourg in the early morning hours, or at sunset, when the golden hour light fills every corner of the garden. 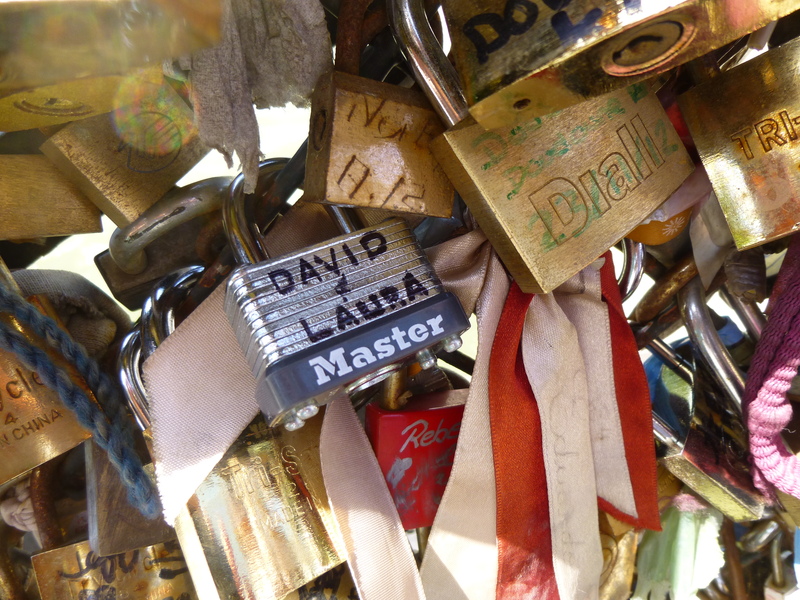 2) Locking a lock on one of Paris’s love lock bridges. 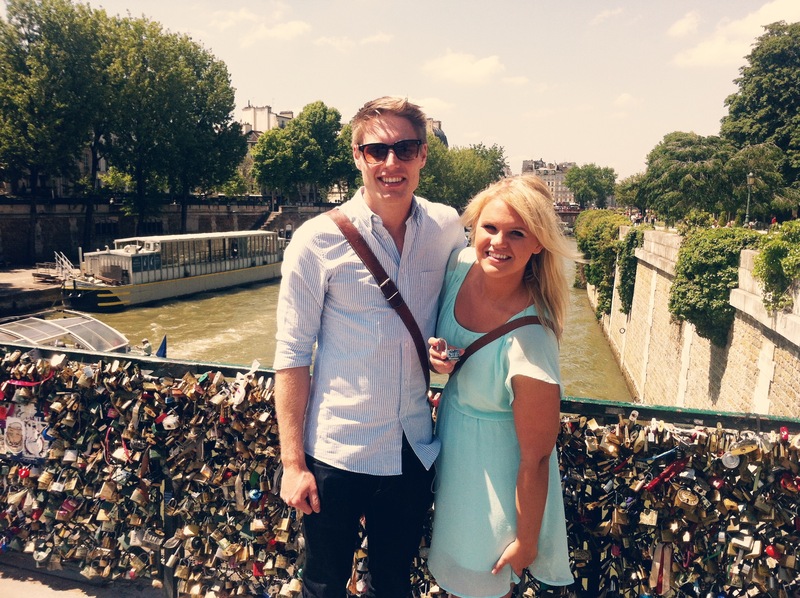 There are numerous ‘love lock’ bridges on the Seine River covered in padlocks. 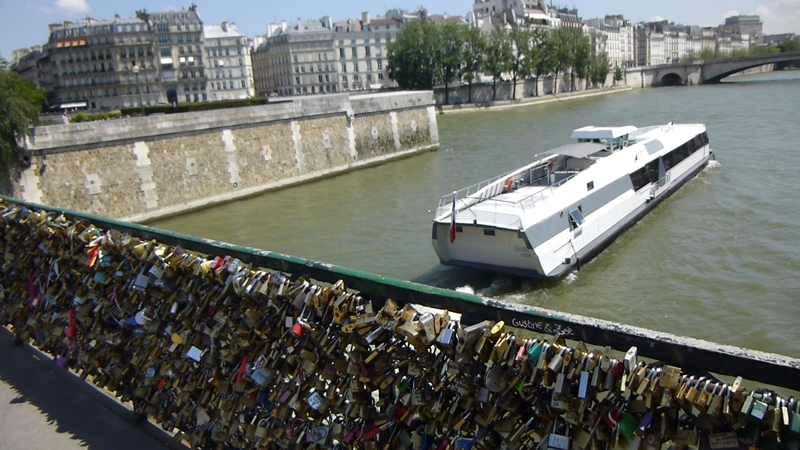 Legend has it that lovers who place a lock on the bridge and throw the key in the river will never be separated unless they can retrieve the key from the bottom of the Seine. 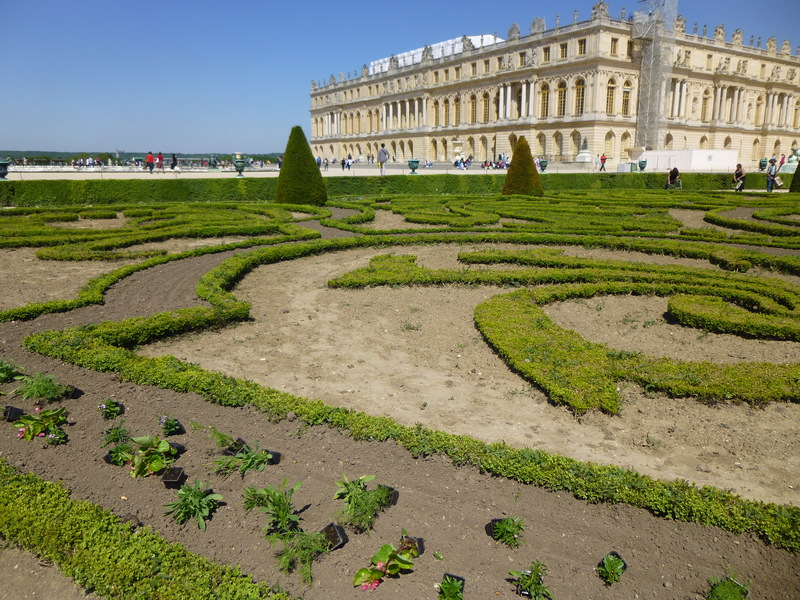 This fun, romantic tradition also has beautiful views of the river, and Notre Dame. Vendors can usually be found selling locks and keys on the bridge, or along the river. 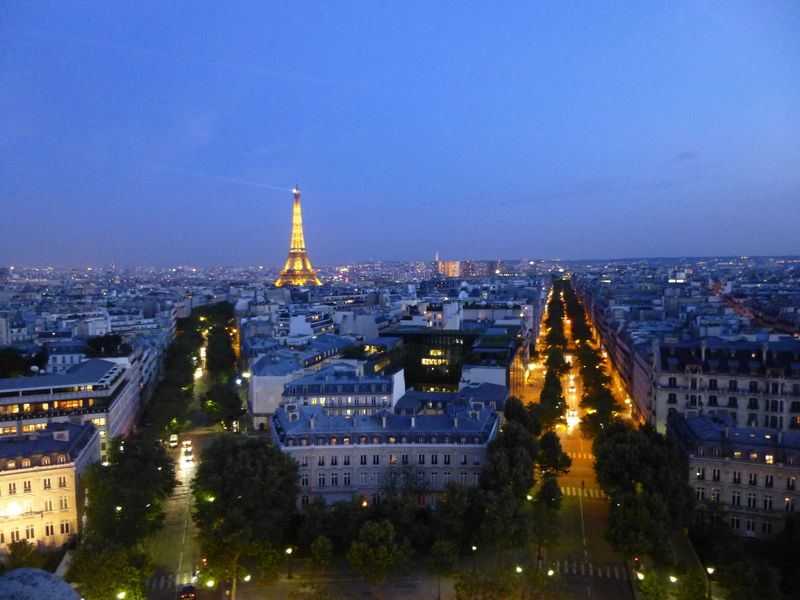 3) Watching the city lights come on from the top of the Arc de Triomphe. 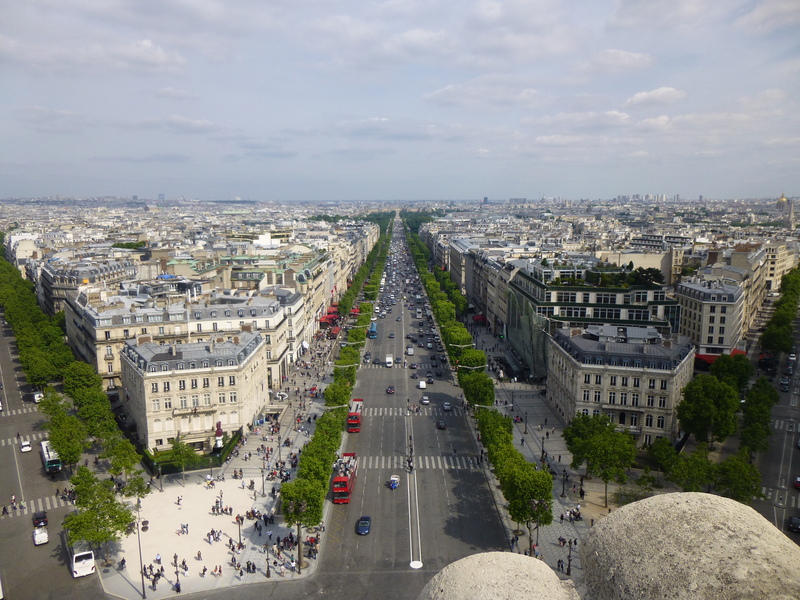 Instead of going to the top of the Eiffel Tower, go to the top of the Arc de Triomphe (especially if you are on a budget). I liked the view better, mainly because the view from the top of the Arc includes the Eiffel Tower. Head up at sunset (allow enough time to climb the million stairs to the top), and watch the lights on the Champs Elysees twinkle on, with the grand finale of a glittering Eiffel Tower. 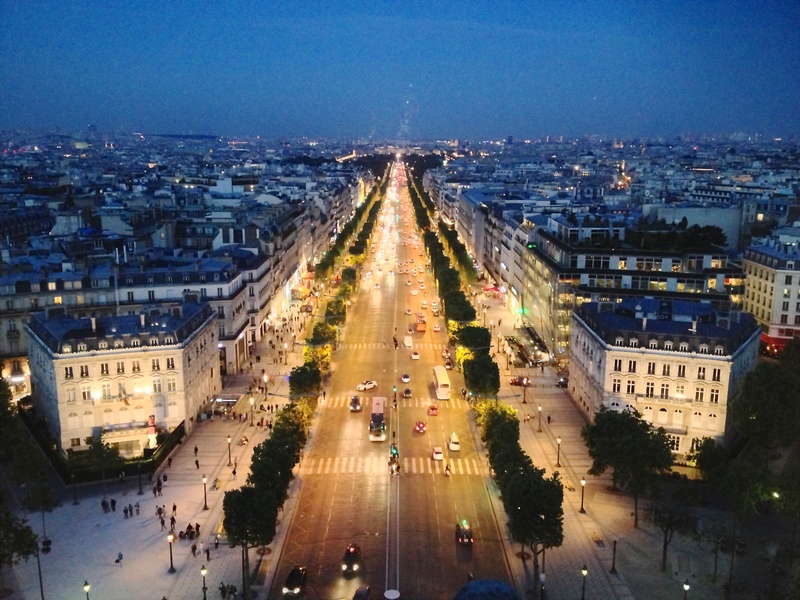 Paris is a sensory delight — so take time while you’re there to drink it all in. 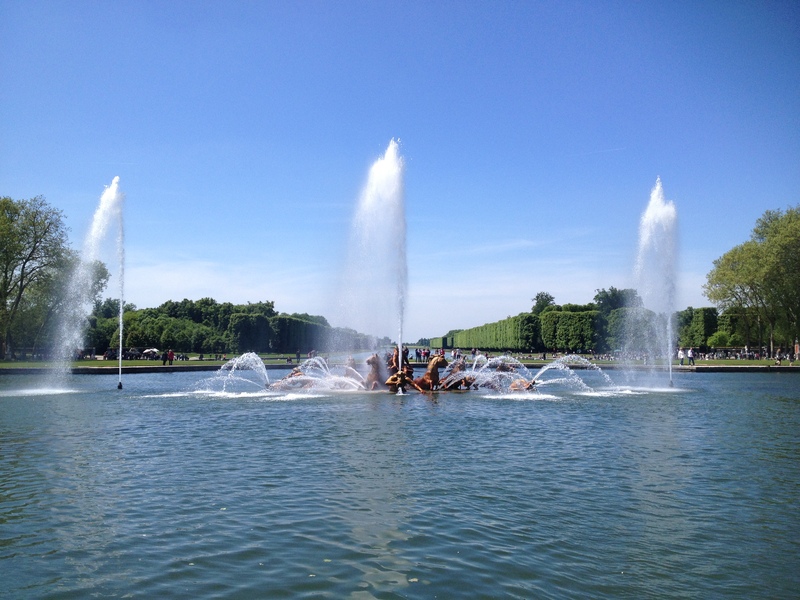 Sit back and indulge in the moment instead of rushing to the next sight seeing attraction, as the real magic of Paris is in the atmosphere, culture, beauty and food, not just the museums.